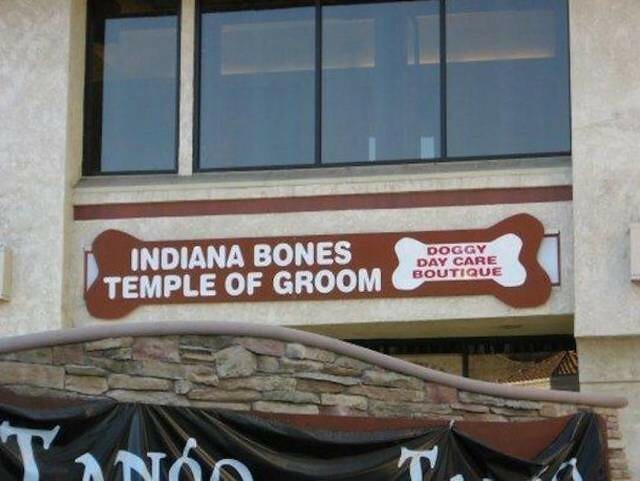 I’d totally take my imaginary dog there. The best part? It’s not a Photoshop! Puns are the Number #1 form of humor. #1 being the lowest number.